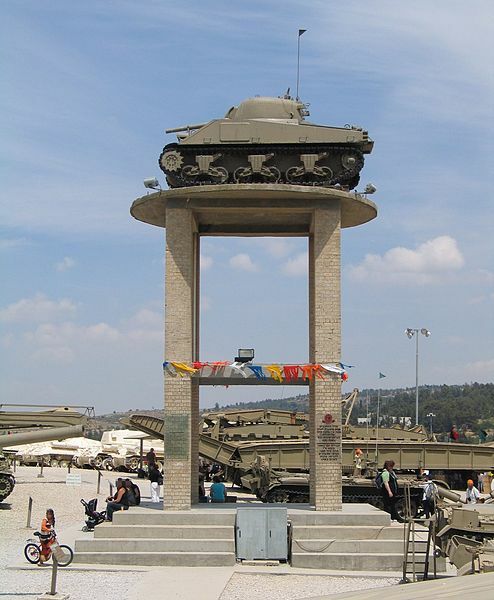 The Israeli heritage trip is a trip that passes between museums and heritage sites related to the state of Israel since its inception (1948), and is a great trip for those wishing to hear about Israel's "new" history. 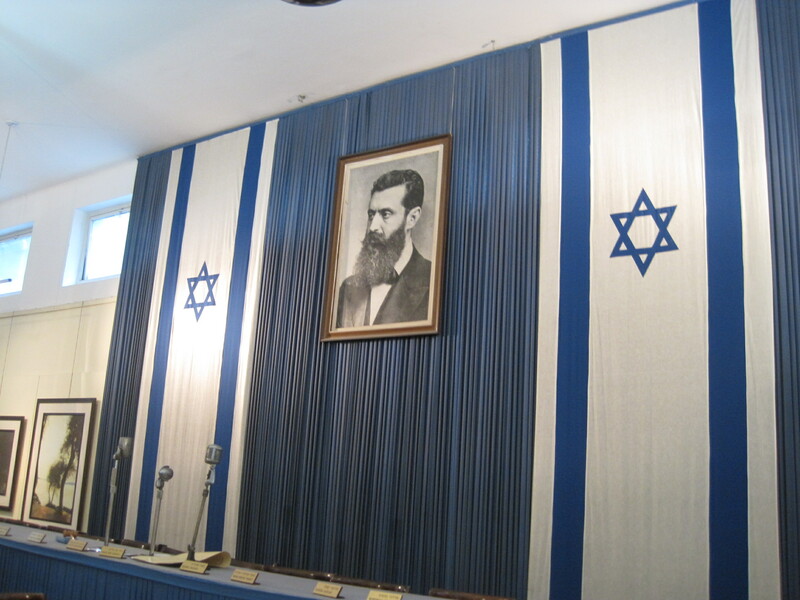 Visit the place where David Ben Gurion declared the establishment of Israel. 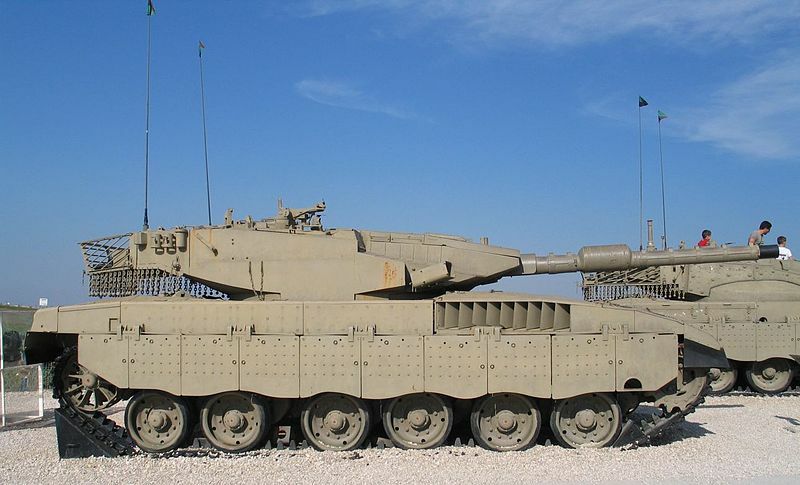 Enjoy one of the largest tank museums in the world. 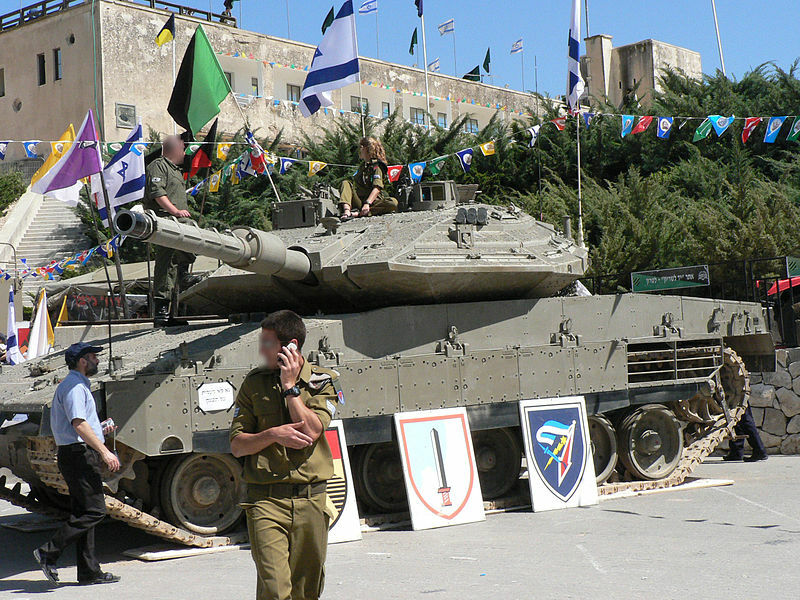 visit Mini Israel, Israel's miniature Museum. 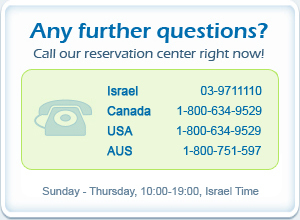 We will start the trip by picking you from your hotel; from there we will immediately go to the Independence Hall, where David Ben Gurion declared the establishment of Israel. 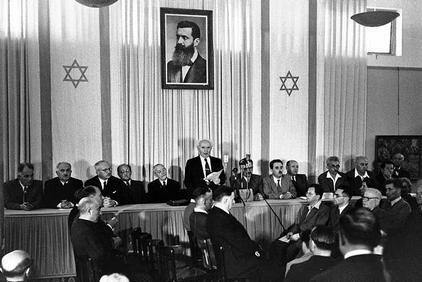 The hall is located on Rothschild Boulevard in Tel Aviv where we will hear the story of Israel's establishment and its many angles. 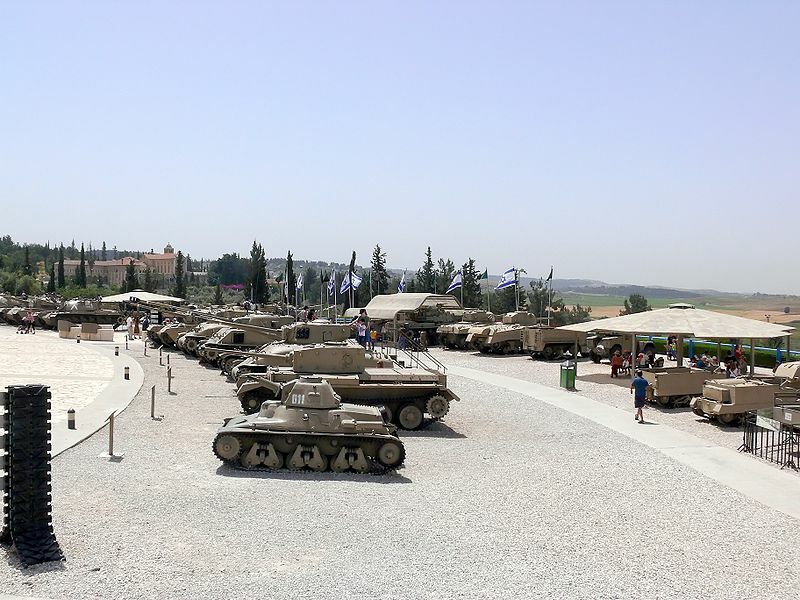 After the visit we will continue to the Latrun camp, where one of the largest tank museums in the world is located, learn about Israel's wars and see tanks from around the world. 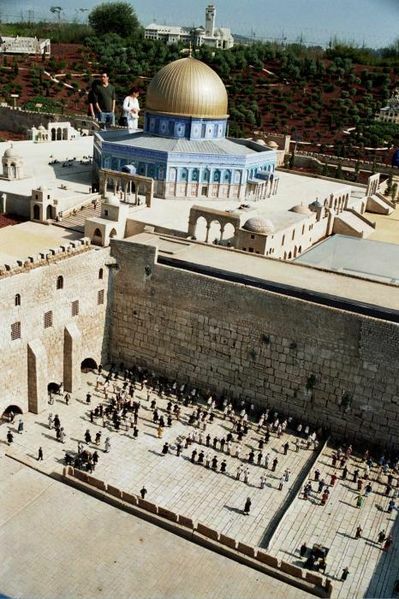 From there we will visit Mini Israel, Israel's miniature Museum, where you can enjoy hundreds of miniature models of the country's famous landmarks like the Golden Dome, the Western Wall as well as the beautiful coast of Tel Aviv. 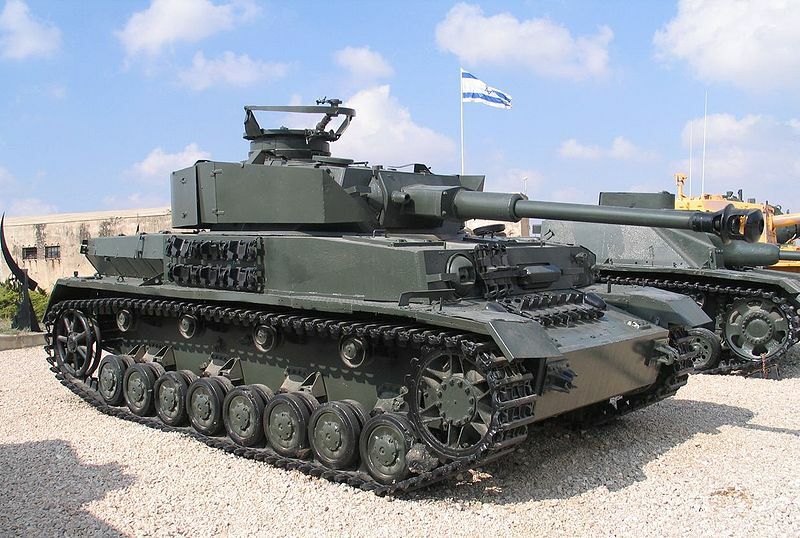 From there we will get to the Ayalon factory which was responsible for the supply of ammunition to the Hagana organization until the state's inception in 1948. At this point the trip is over, and from here you will be transferred back to your hotel.